Lipton Plant are featured in the July edition of Angel Resident magazine. Ed Lipton looks back over the last 13 years of working in Islington and the evolution and growth of the practice. 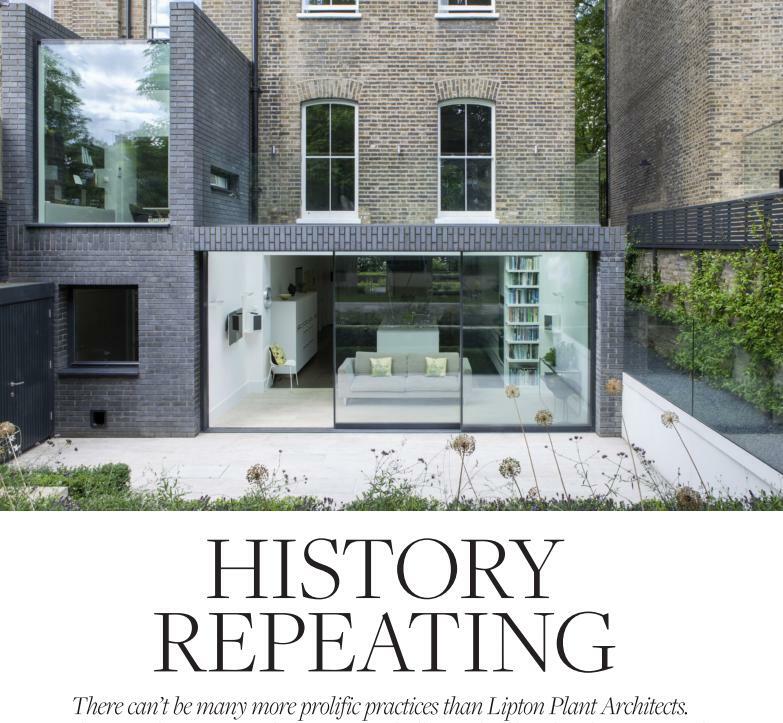 He discusses some of our prominent private residential work in the Borough – ‘Brick and a Half’ and a current Georgian Townhouse full refurbishment and basement dig scheme.